Do you know how many hours a day that you, as a person of the digital age, spend binge-watching YouTube videos? According to DreamGrow, YouTube is the second most popular social media platform as of April 2018, and usually, people spend at least one hour per day watching a variety of videos. Eleven percent of the whole viewer/user audience are teenagers, as reported by FortuneLords. Instead of doing homework, teenagers often procrastinate, spending countless hours watching YouTube videos instead of studying. 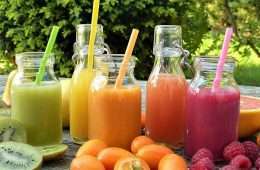 But, instead of stopping cold turkey, why not encourage your addiction in a healthy way? (i.e. watching YouTube videos that will help you study.) 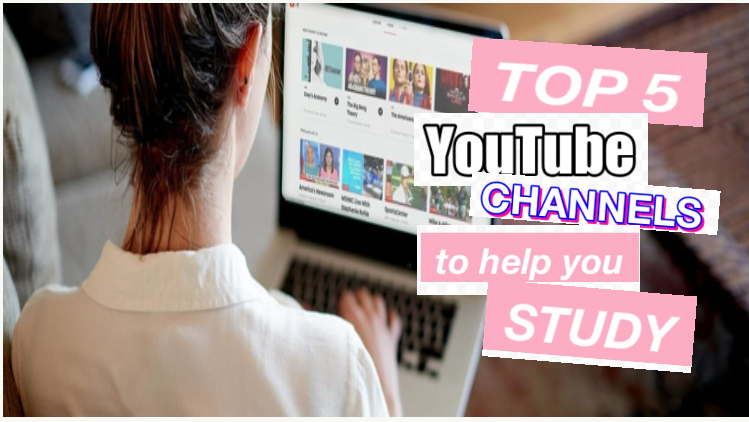 We’ve created a list of the top YouTube channels to get you ready for next week’s exams. 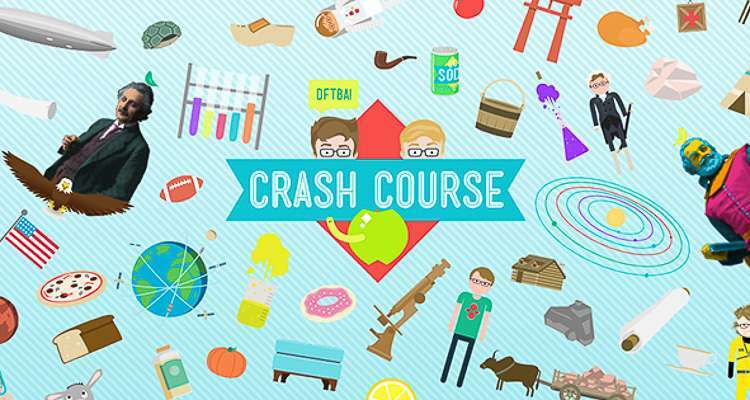 Crash Course was originally started by the Green Brothers (Hank and John) in 2012. This channel provides a variety of courses on different topics, from world mythology to computer science. You can find any video on this channel related to science, humanities or psychology. 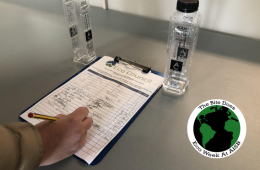 What makes the videos so popular is that they are fast-paced and engaging, with the general format being Introduction – Presentation – Summary. Check out their channel at Crash Course. Khan Academy is an organization with the mission to provide free, world-class education to anyone. This channel has videos on mostly mathematics and science-related courses, with detailed information and infographics to keep audiences interested. For more details, you can visit the Khan Academy site, where you can access even more courses in math, sciences, history and arts. Also, Khan Academy offers preparation courses for exams such as the SAT. Check out their channel at Khan Academy. TED stands for Technology, Entertainment and Design, and it is a media organization that posts educational videos by different influencers on a variety of topics. As it is owned by a non-profit foundation, its main goal is simply to spread wide ideas and to inspire their young audiences. The content is based on short animated videos that include little quizzes and resources to further your education. Check out their channel at TEDEd. Asap Science is an educational YouTube channel created by two Canadian YouTubers, Gregory Brown and Mitchell Moffit. 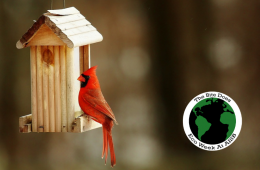 This channel provides weekly videos based on various topics of science. In their videos, the duo discusses science-related topics, or they sing songs like the “Periodic Table Song.” Each video is a display of a white board and voice-over that makes the videos unique and eye-catching. Check out this channel: ASAPScience. 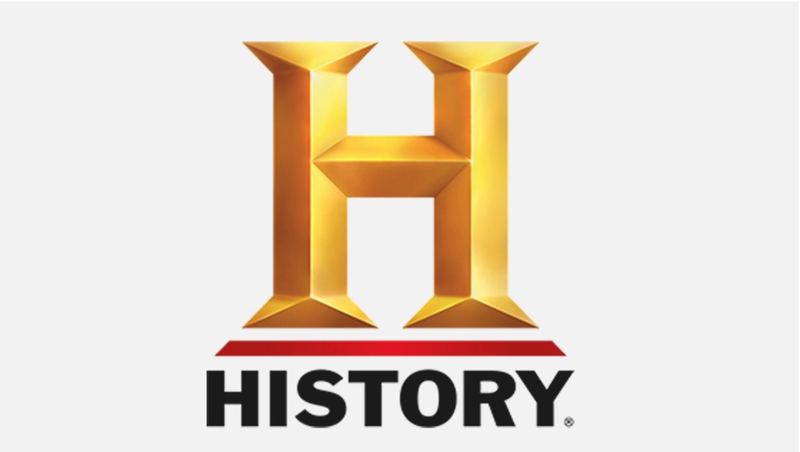 History Channel was originally a history-based digital cable network owned by A&E Networks. On June 15 of 2009, they uploaded their first video on YouTube, and by 2018 the channel gained over two million subscribers. The channel provides series of shows based on historical facts and different entertaining programs which will tell you everything you want and need to know about history. Check out their channel at The History Channel. What does an educational advisor think about using YouTube as a study source? In his speech for TEDTalk, he also shares the idea that education should go together with technology, and YouTube is a great source for finding new ideas and inspiration. So if you have a short attention span and find it hard to stop coming back to YouTube, check out these channels from time to time so you can have fun while learning something new. Happy studying!